For anywhere you need to be. It says so on each shoe. 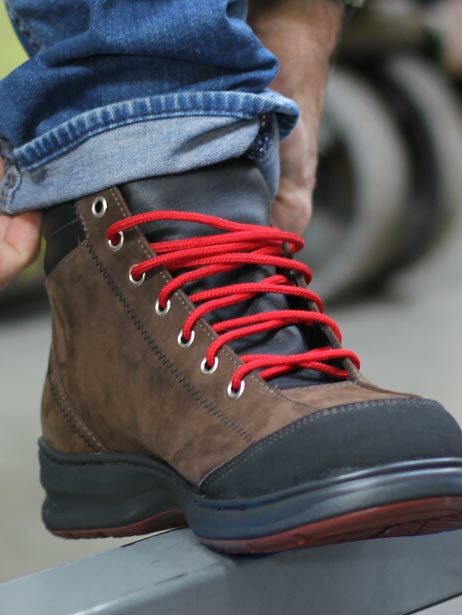 We’ve always produced a comfortable and casual safety shoe, but recently we started making our shoes even more attractive. 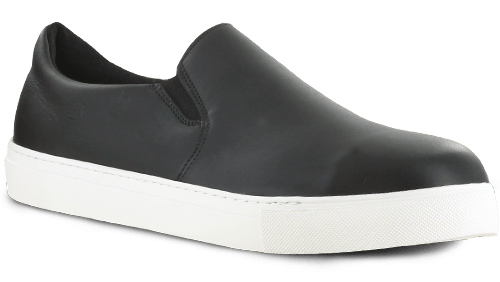 Can a safety shoe be too attractive? We decided to find out. Finding the right shoes that will protect your feet while on the job shouldn’t be a hassle. 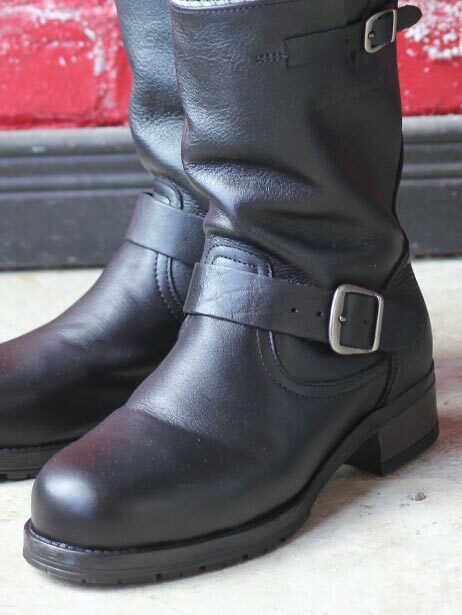 You need comfortable steel toe shoes that will get you through the day pain-free and keep a spring in your step. Having lightweight safety shoes that are also tough will ensure that you get through the day with ease. 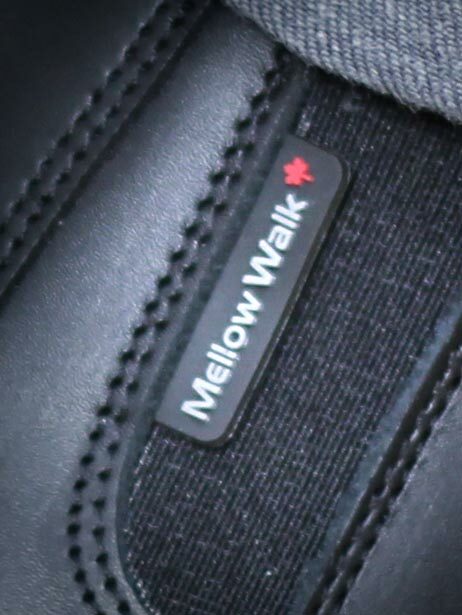 With a variety of options from Mellow Walk, a Canadian safety shoes manufacturer, you’re sure to find the ones that will work best for you and your job while fitting into your budget. For some jobs, steel toe safety shoes are a must, and they will help protect your feet while on the job. Having steel toe shoes that help protect your feet while helping you put in a full day’s work is important. The best safety shoes should be comfortable and protective. When looking for safety shoes, look for ones built by safety footwear experts to keep you safe while on the job.